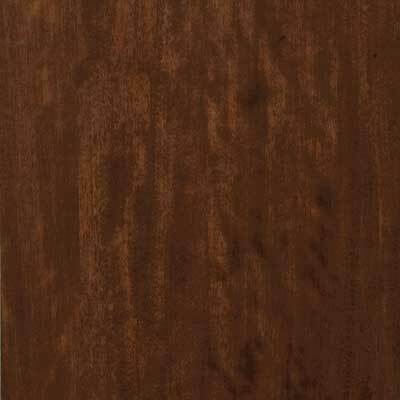 Mocha offers a medium brown color and interesting straight grain. Location Availability Notes: I = Irwindale, CA, E = Elk Grove, CA, M = Monroe, NC. Subject to change without notice. Please verify before placing your order.